What Foundation Repair Costs In Dallas, Fort Worth, TX. Learn Contractor Costs. If you want to know what foundation repair costs in Dallas, Fort Worth, TX and the metroplex, talk to experts. Contractor costs for fixing foundations and installing foundation piers can vary greatly, but HD Foundations provides estimates free. As a Dallas or Fort Worth property owner, you’ll want to find out more about foundation repair contractor costs before you make any decisions. Hire HD Foundations because we offer affordable service. Average fees for fixing foundations ranges between $3,500-$7,500, although some foundations cost in excess of $15,000 to fix, depending upon the amount of foundation damage they have. 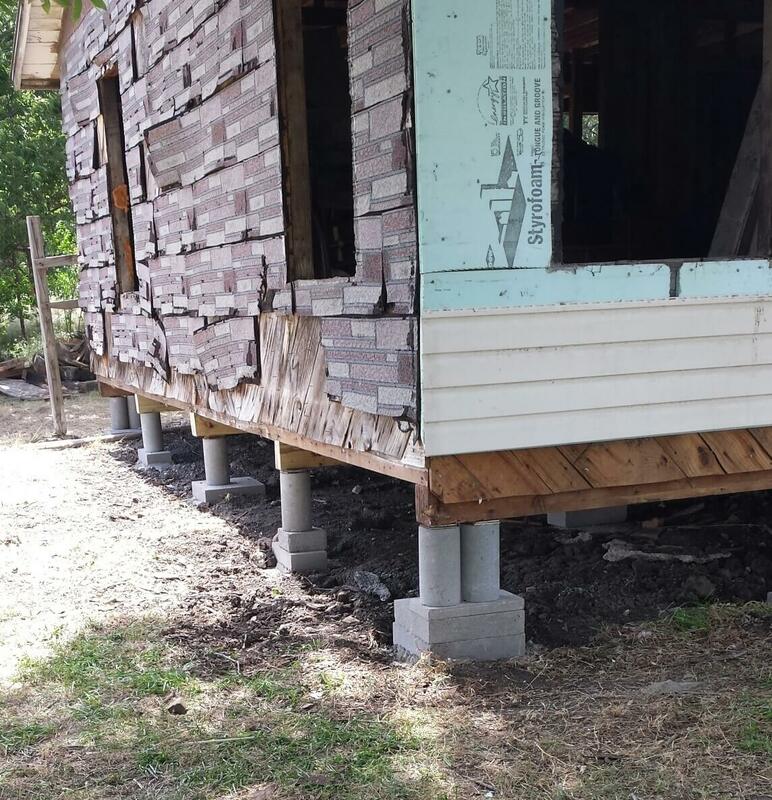 While house foundations in the DFW area are not as costly to repair as the foundations on apartments and commercial properties, they can add up due to the price of foundation piers. To learn more about foundation repair costs in Dallas, Fort Worth, and other North Texas cities, talk to a foundation contractor. Costs for foundation piers vary a great deal, but often range from $300-$550, depending upon the type of piers being installed. There are other factors, too. Sometimes the cost of having contractors fix foundation damage can exceed $20,000, although often it’s less than $4,000. In some cases, shims may simply need to be adjusted. Because some projects are larger than others, foundation contractors must take many things into account when figuring out things like what it will cost to restore a slab foundation. That’s because average prices are based largely on (1) the size of the foundation (2) the number of concrete or steel foundation piers that must be installed (3) the extent of cracking (4) how out of level your house, townhouse or apartment foundation is. 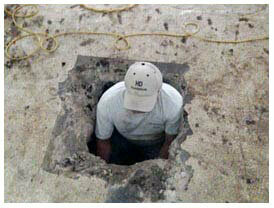 Estimating Dallas, Fort Worth foundation repair costs, and prices in other North Texas cities can be difficult. To find out more, contact HD Foundations. We’re qualified foundation contractors that can provide you with an accurate appraisal. Price is always vary a great deal. 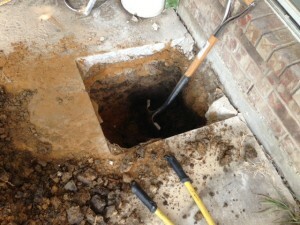 Some houses may have crawl space issues, while other have foundation cracks. These are all variables that impact contractor fees. For more information, review information about what pier and beam foundation repair costs. In the end, you’ll find that charges for making any needed repairs are based largely on the extent of foundation deterioration you have. Other factors that affect what house leveling costs in Dallas, Fort Worth are the size of your foundation and the quantity of concrete piers or steel foundation piers needed. A contractor will need to install enough to support the load bearing weight of your building. To learn more, phone us. 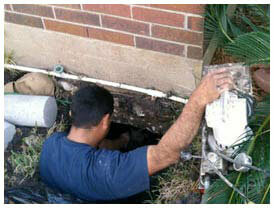 We’re foundation repair contractors that service cities all throughout the DFW metroplex. Find out why you should hire HD Foundations. Additional considerations include whether contractor fees for making repairs on your foundation involve installing pricey steel piers or less expensive concrete pilings. Because the process varies depending upon what type of foundation you have, the costs for making any necessary repairs cannot be determined until your foundation has been thoroughly evaluated. It’s important to learn about contractors and what it costs for them to fix your foundation in the Dallas, Fort Worth area. No matter what type of foundation you have, there’s a big difference between spending $3,500 and $12,000. For more information on the cost of foundation repair, contact HD Foundations for an inspection and prices. To determine if your foundation requires service, we’ll evaluate it for damage and calculate prices. If you think your foundation needs to restored, contact HD Foundations in the Dallas, Fort Worth area today. Or, simply schedule a free foundation repair cost estimate online today.